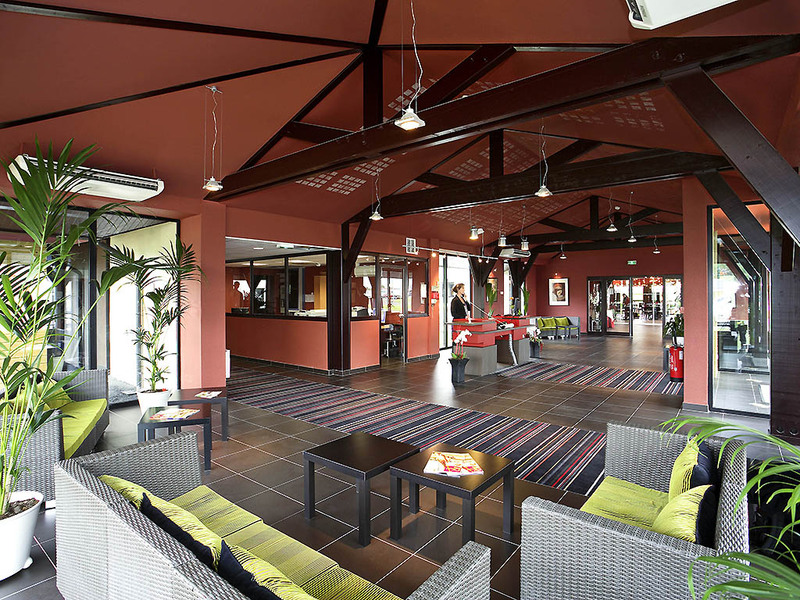 Breakfast + unlimited Wi-Fi included in the price of the room at the ibis Styles Segré. Located in Anjou, this new contemporary hotel has 48 light and air-conditioned rooms equipped with 32-inch LCD TVs. Our hotel features a traditional restaurant, a fitn ess center, meeting rooms and a car park. Located 18 miles (30 km) from Angers, at the crossroads of the main highways from Angers to Rennes and Nantes to Laval, our hotel is perfect for both business and leisure trips.